Taylor Lee Hovasse, 15, has been missing since Saturday morning. A New Hampshire family is asking for help finding their teenage daughter - who has now been missing for four days. Taylor Lee Hovasse, 15, was reported missing by her mother on the evening of March 19. She was last seen that morning when she left her house after telling her family she was either going for a walk or to play basketball. 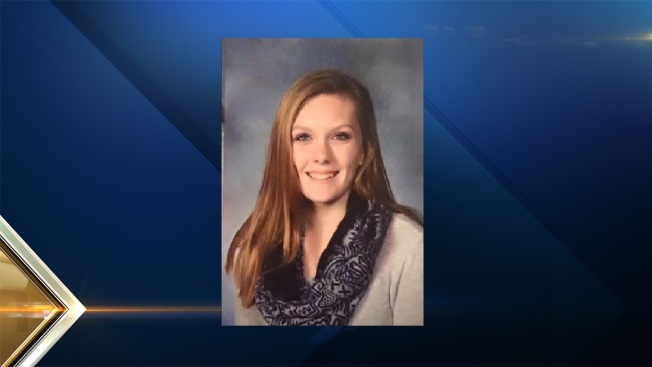 The Pinkerton Academy student was last seen wearing a grey sweatshirt and jeans. The girl's mother told Derry Police that she may have gone to meet a boy in Manchester who is about her same age, without parental permission. Anyone with information is asked to contact Derry Police at 603-432-6111.